Please feel free to contact Tiare Fullerton at any time regarding any of you Hawaii VA Home Loan needs. 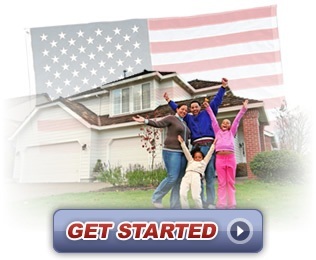 She is a VA approved lender and she is ready to help you with the process. Simply fill out the contact form below and you will be contacted shortly. Aloha!